As a full service club, we pride ourselves in providing a quality soccer experience for all ages from 4 years old to 19 years old. With an approved player development module by United States Soccer Federation, we have professionally run soccer programs for all ages and ability. Rather than the traditional names for competitive and recreational programs, each of our programs is unique in nature, philosophy, coaching, fields and service. 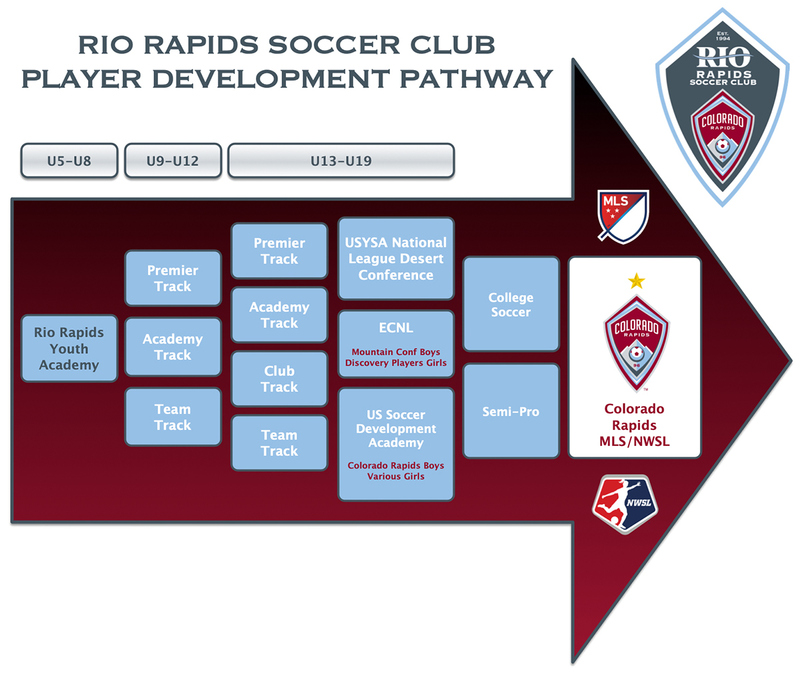 Therefore, it is necessary to address each program as it relates to the overall path of a player at the club. Please look at your age group. You can then see the programs available to you. From there, you will learn more about the program, the Coaching Director responsible for that program, and other information needed to make the right decision for your player.